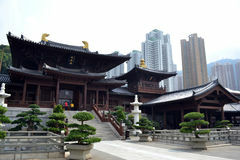 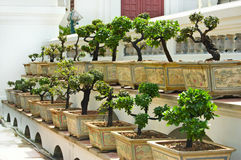 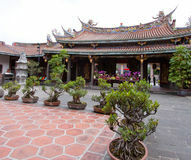 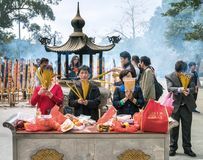 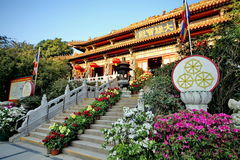 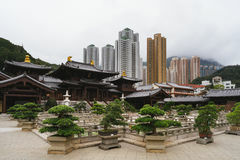 Chi Lin Buddhist Temple in Hong Kong. 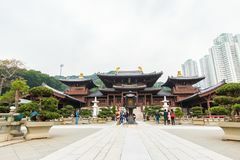 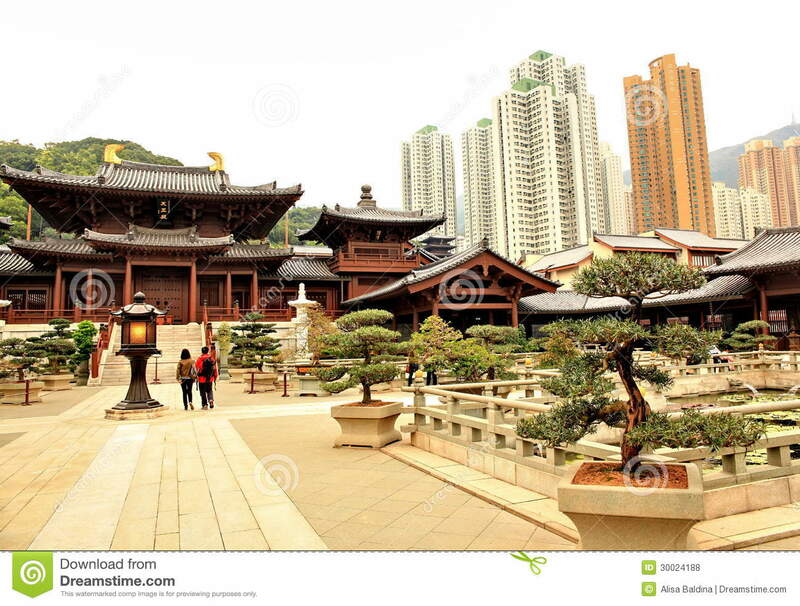 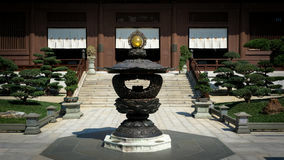 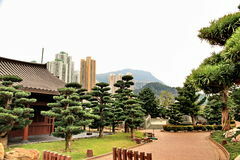 Chi Lin Nunnery in Hong Kong is one of the most beautiful and arrestingly built environments in Hong Kong, this large Buddhist complex, originally dating from the 1930s, was rebuilt completely of wood (and not a single nail) in the style of the Tang dynasty in 1998. 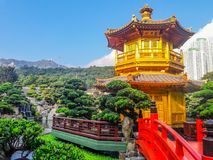 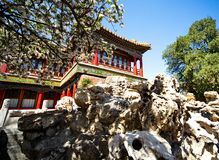 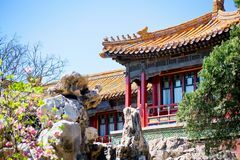 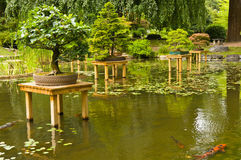 It is a serene place, with lotus ponds, immaculate bonsai tea plants and bougainvillea, and silent nuns delivering offerings of fruit and rice to Buddha and arhats or chanting behind intricately carved screens. 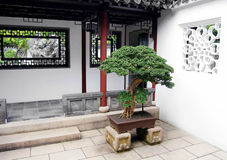 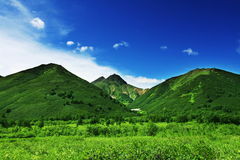 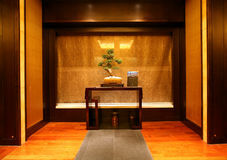 The design is intended to demonstrate the harmony of humans with nature. 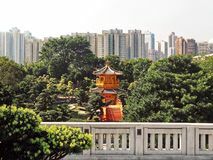 It’s pretty convincing – until you look up at the looming neighbourhood high-rises behind the complex.